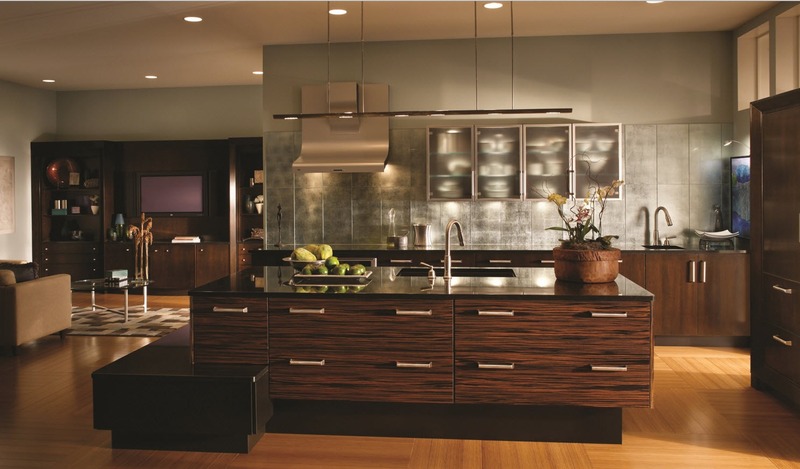 Macassar Ebony is an exotic wood that grows in Southeast Asia that has a dramatic striped appearance, similar to Zebrawood. 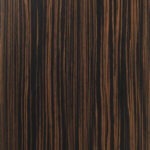 Macassar Ebony has a yellowish to reddish brown base color with darker brown or black stripes and will come as a veneer. 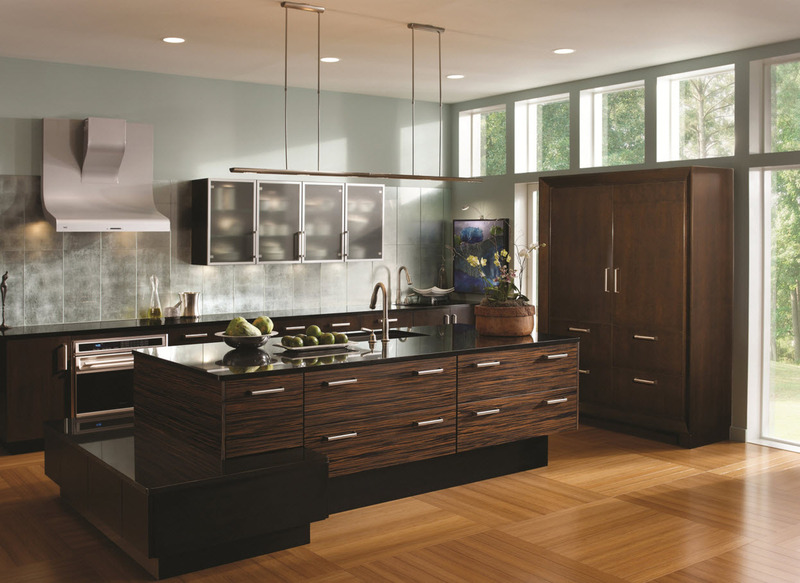 Macassar Ebony is typically desired for contemporary kitchen cabinetry because of its uniform texture and straight grain pattern.